Advising on complex transactions, ownership structures, developments and financings, always taking taxation into accout. Undertaking all legal actions in order for you and your family to acquire a ten years permission, after investing 250.000 Euros under Greek law 4146/2013. Shareholder and joint venture agreements, all legal, tax and procedural actions required for the establishment of any Greek company, full stracture of any deal and due dilligence before the competent supervisory, regulatory and tax authorities, Chamber of Commerce etc. 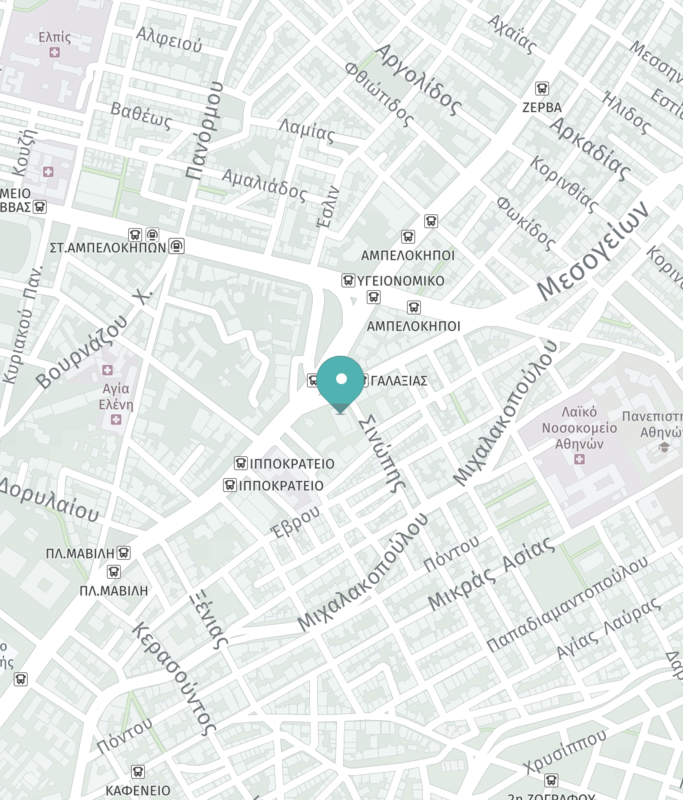 Attica Lawyers is a general practice law firm, focusing on foreign investments in Greece. Quality and efficiency of the services we provide are the key to the long-term relationships we build. Judicial and extrajudicial cases of claiming or disputing ownership. Services for large-scale transactions and individuals. Visas, residence permissions and representation of foreign citizens towards greek courts and public authorities. Full due diligence for transactions regarding photovoltaic parks, biomass burning power plants, windmills, solar thermal, etc RES field. Legal support on any kind of violations. Full legal support, in establishment and function of any kind of company. Vast experience in drafting banking and leasing contracts, corporate bond agreements and sale and lease back, interest rate clauses, disputes between borrowers and creditors and transaction terms and conditions. International commodity Sale and Purchase and Maritime law fields, on both preliminary (pre-dispute troubleshooting), arbitration and judicial stages. International Commodity Trade, Carriage of Goods by Sea, and Marine Insurance. Termination of relationships and ancillary matters, including divorce, annulment, property settlements, alimony, child custody and visitation, child support and alimony awards, civil unions, adoption and surrogacy. Under absolute confidentiality full legal assistant at both stages of the criminal- law procedure, investigation and prosecution. Illegal Construction, Environmental Licensing, Public works, supplies and services, Town-planning expropriation and Public tenders. Trademark infringement and anti-counterfeit litigation. Advising local and foreign companies and individuals on how to market their products in Greece on how to protect their trademarks, monitor counterfeit activities and establish and implement efficient anti-counterfeit strategies. Copyright © 2018 Attica Lawyers. The cookie settings on this site are set to "accept cookies" to give you the best browsing experience. If you continue to use this website without changing your cookie settings or click the "Close" button below, then you consent to it.